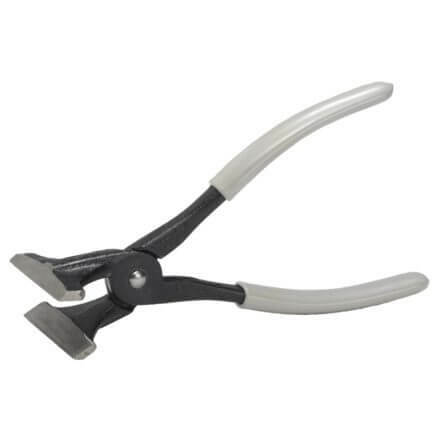 Does the work of more expensive, bulkier punches faster and easier! 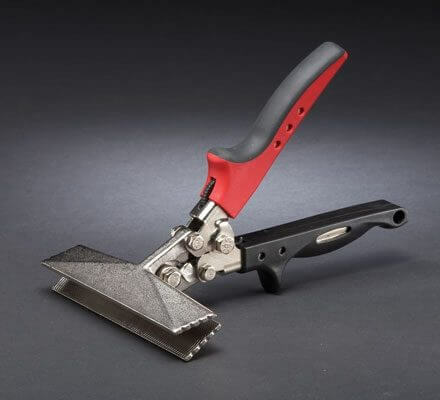 Use the Malco HP18KR for making holes along the edge of sheet metal and vinyl plastic including rivet or screw fastener holes in metal ductwork and vinyl window extrusions, or hog ring holes for attaching signs or bumpers to chain link fences or equipment cages. 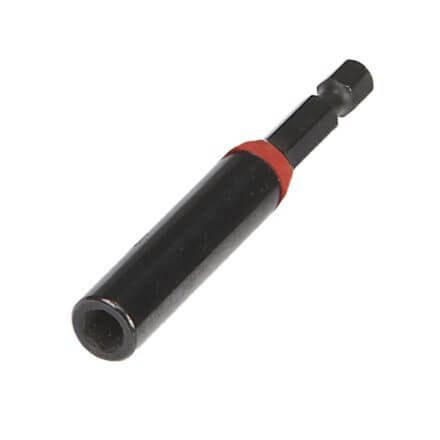 The tool is supplied with a 1/8 inch (3.175 mm) punch and die, pre-installed on the tool, as well as a 3/16 inch (4.763 mm) punch and die assembly. Punch and die assemblies are also available separately, including 3.6, 4.1 and 6.3 mm punch and die assemblies. The tool steel punches and dies can be changed or replaced on the job. A stop gauge permits tool throat depth adjustments from 1/4 to 1-1/8 inches (6.4 to 28.6 mm) for easy hole placement. 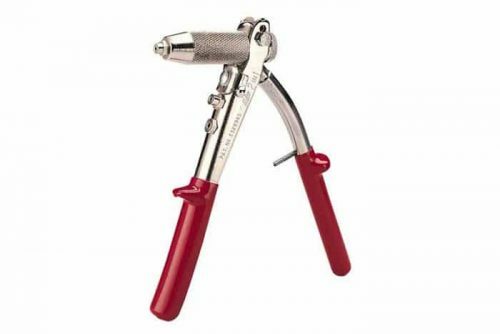 The tool body consists of a lightweight, die cast aluminum “C” frame head and hardened steel handles and parts stampings with a rust-resistant, nickel plating to ensure long service life. 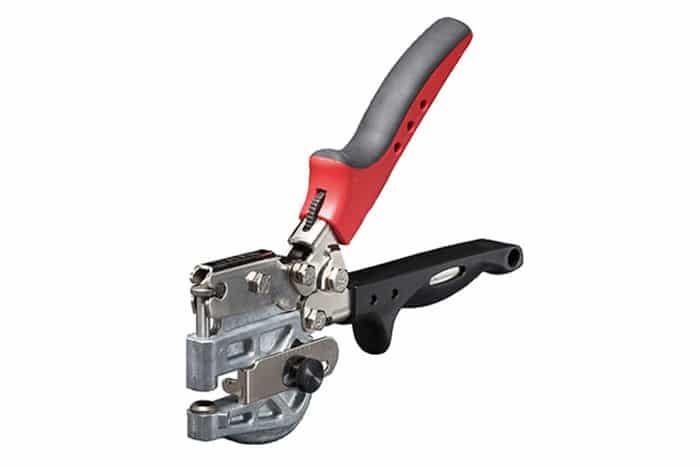 The Malco HP18KR Hole Punch also features ergonomic RedLine Handle technology. An Engineered handle opening compliments the natural power stroke of any user’s hand and maximizes the powerful 8:1 mechanical advantage of compound-leverage head to handle linkage. Comfortable handle grip contours, a non-slip grip insert, spring handle actuation and a thumb-operated handle latch ensure a natural fit and feel for comfortable one hand operation anywhere on the job.